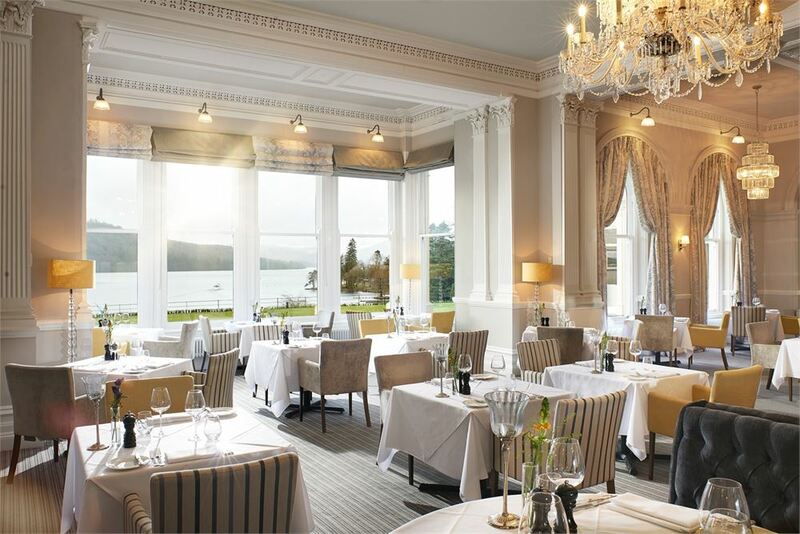 Enjoy a sumptuous Sunday lunch with views over Lake Windermere in the stunning Laura Ashley restaurant. All are welcome – whether you are a member of the Lions Club or not – we would welcome your attendance. 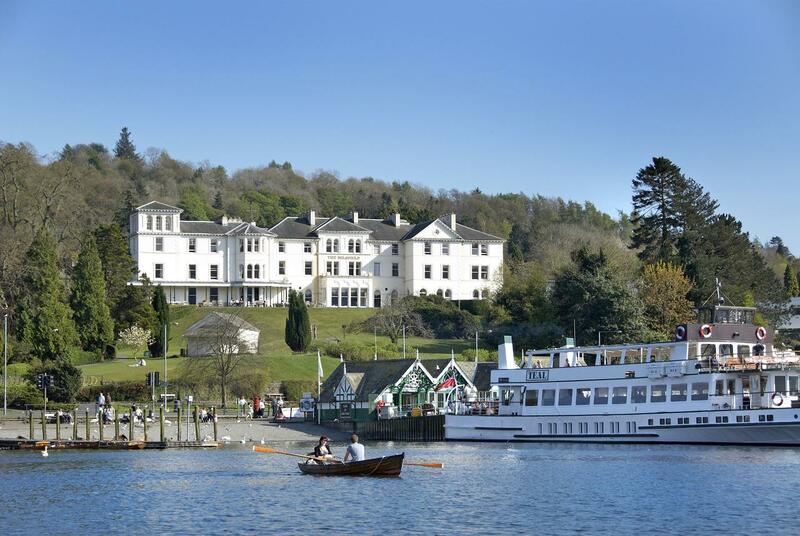 £129.00 – Bed and Breakfast (single occupancy).